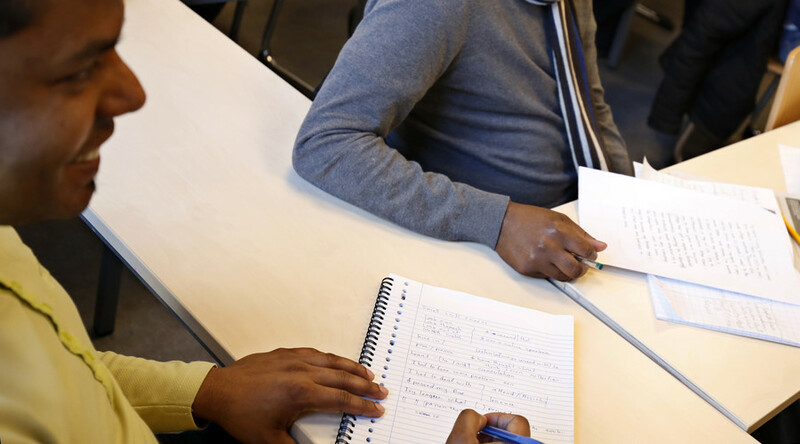 A drama teacher and actor has launched classes for “unaccompanied minors” among migrants in the town of Orebro, Sweden, helping them to understand how to flirt with local women, broadcaster SVT has reported. “In the beginning they were completely useless at picking up women. They just came up and asked for their phone number. Which, of course, doesn’t work. [Now] they’ve become much better,” actor and drama teacher Mohammad Arvan, 32, explained to SVT. So, what do these chat-up master classes look like? Arvan gives his students – who are aged 15 to 17 and mostly from Afghanistan – some basic concepts about European values and social codes, like the fact that girls wearing short skirts is nothing strange or unusual, SVT reported. The teacher also trains boys in conversation and body language. Further on in the lessons, Arvan and his students role-play various situations set in bars or nightclubs, with guidelines on how to make a pass at Swedish girls. Other situations are set in more challenging locations, like bus stops and public transport, Arvan says, and show the discomfort that women experience when they get unwanted attention. It seems that particular tip worked, too, with Arvan saying the boys “didn’t remain seated very long if they were playing the girl,” SVT reported. The response to the course was positive, and many girls actually called and supported the move, according to Arvan. This is precisely what Arvan is planning to do next, with classes for Swedish men beginning next fall. 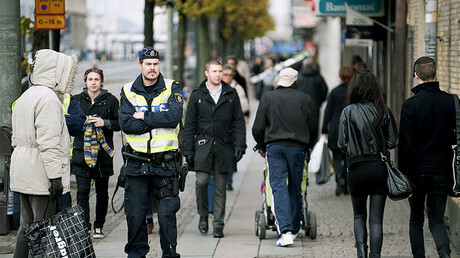 The more serious issues covered in the course seem pertinent, with 165 sexual harassment cases reported in Orebro in 2016, marking more cases than in all previous years since 2006. The number is also 70 percent higher than in 2015, SVT reported.